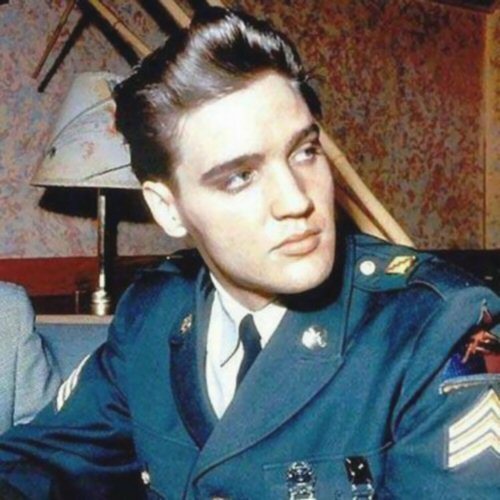 Elvis in the army. The king of Rock and Roll. Wallpaper and background images in the Elvis Aaron e Lisa Marie Presley club tagged: elvis presley king. This Elvis Aaron e Lisa Marie Presley photo might contain berretto verde, forze speciali, soldato d'elite, soldato d'elite green beret, forze speciali, corredo militare, detenzione, alta uniforme, and pieno vestito uniforme.